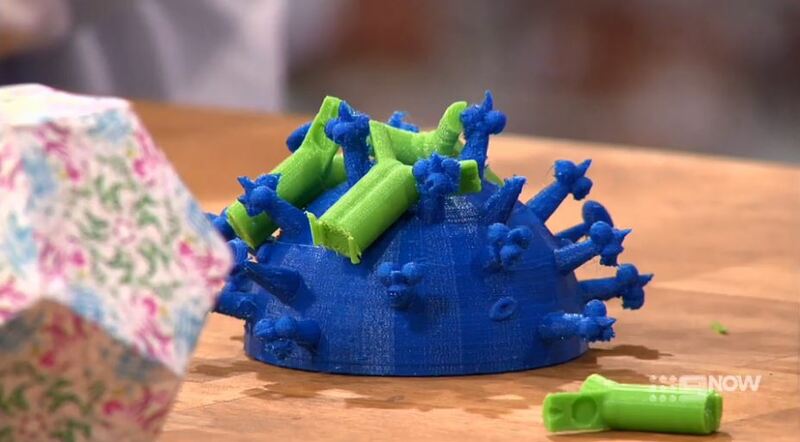 World-renowned virologist Prof. Ian Frazier and the ARC ITTC in Additive Biomanufacturing illustrate the broadness of 3D printing as a teaching aide in teaching young scientists how viruses function. This collaboration illustrates one of the many benefits of 3D printing in educational outreach in producing tangible objects and teaching aides. 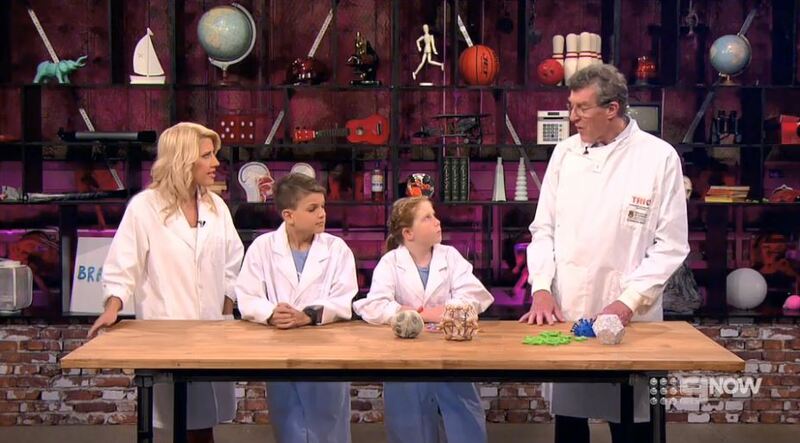 You can see our feature segment in the most recent episode of Brainbuzz. Please use the link to access the video.